The life and work of Kevin "Synthfool" Lightner, taken from his computer. Hard to believe this was almost 9.5 years ago! 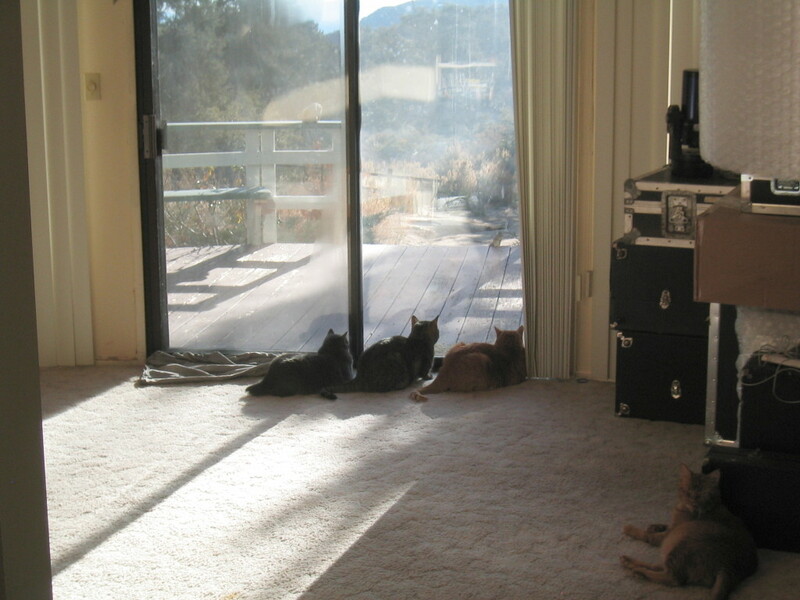 Cats and synths in the living room–a very regular occurrence at the dome! Arp Odyssey: White or Black?